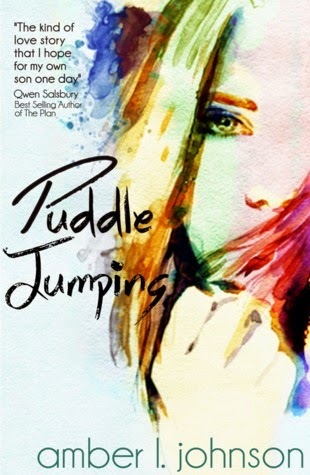 Review: This is a cute romance about Lilly, a teenage girl prone to accidents and Colton, an artistic genius with Aspergers. Lilly is a believable protagonist and Johnson nails her teenage narrative. I think adding Colton's narrative would have made this story stronger as well as some chapters highlighting them doing more things as a couple. It was too short and needed more 'meat' to the story.